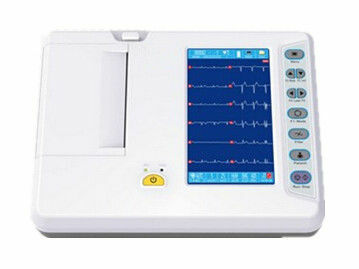 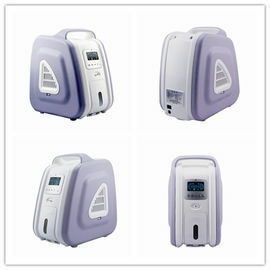 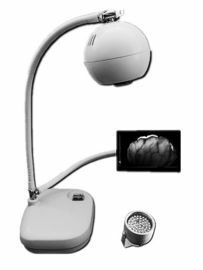 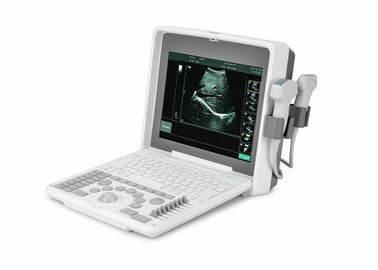 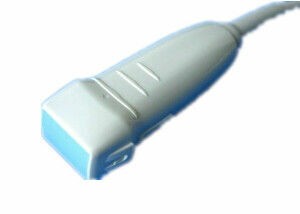 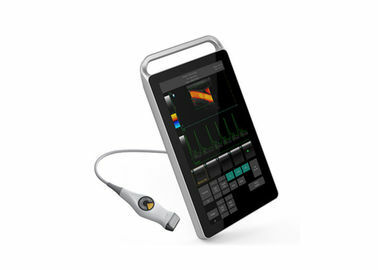 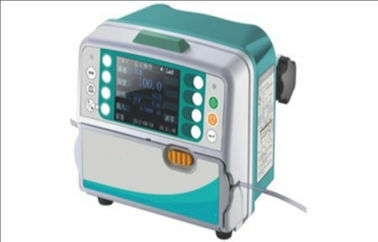 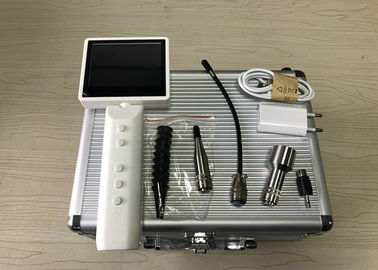 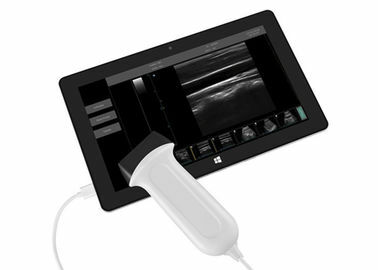 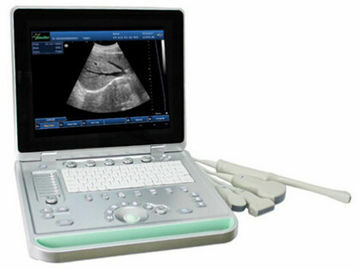 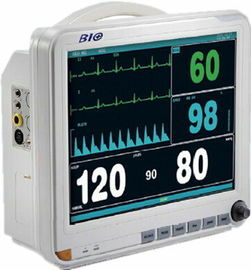 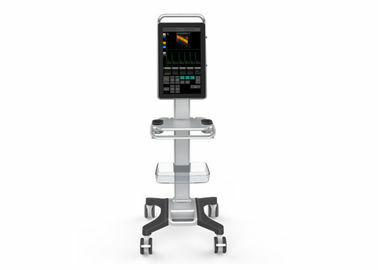 We are good quality supplier of Portable Ultrasound Scanner, Laptop Ultrasound Scanner Palm Ultrasound Scanner from China. 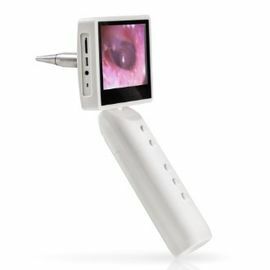 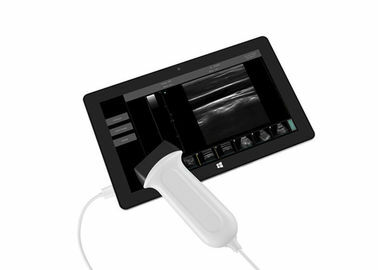 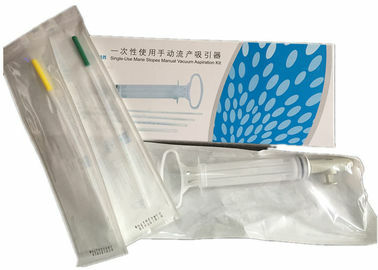 We have three product lines for vein finder, digital otoscope and ultrasound. 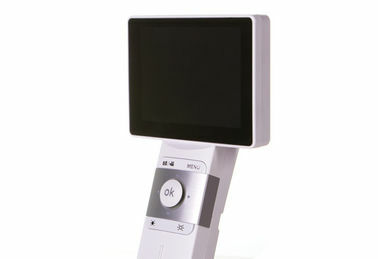 Professional inspection staffs ensure the quality. 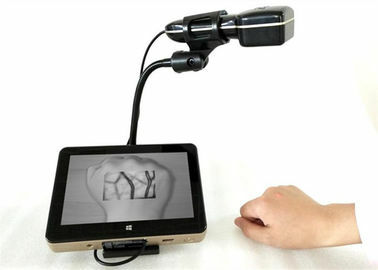 Skillful workers are the most precious. 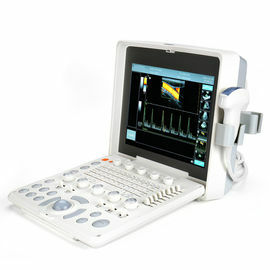 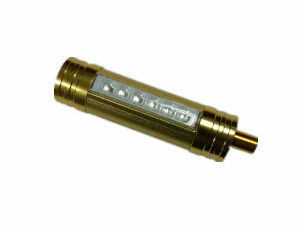 Professional inspection engineers have full experience in medical field for 20 years. 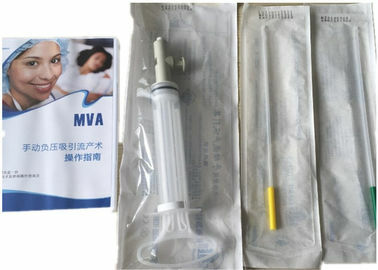 They control the quality in every procedure, from purchasing to production, till the workers make the final satisfied products.